A LA RONDE-style depiction of modern German life, with all three elements of its title well represented. CROWHURST is a true story of British derring-do which goes severely wrong. It represents the flip-side of the British Empire — a tale of adventure and exploration that was never taught in schools. 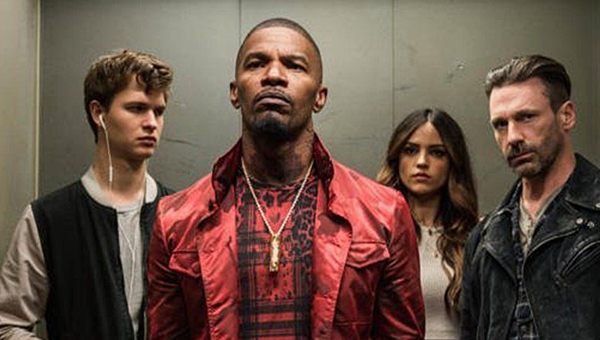 With its central story of loss, family and idealistic romance, BABY DRIVER functions as perfect five-star, popcorn entertainment. This is the Hollywood movie perfected, writes Peter Thompson. 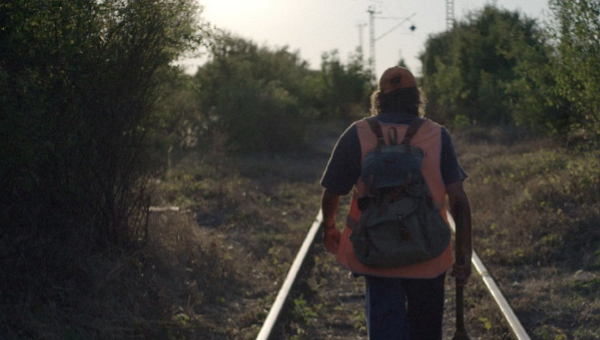 SUEÑO EN OTRO IDIOMA, driven by excellent visual and acting work, delivers on most of the themes in a beautiful and heartbreaking script. Jim Ross reviews at Edinburgh International Film Festival. RAW is an intense and undefinable blend of skilled shotmaking, ramping discomfort and disturbing juxtapositions that mixes carnivores with the carnal to enormous effect. Jim Ross reviews. 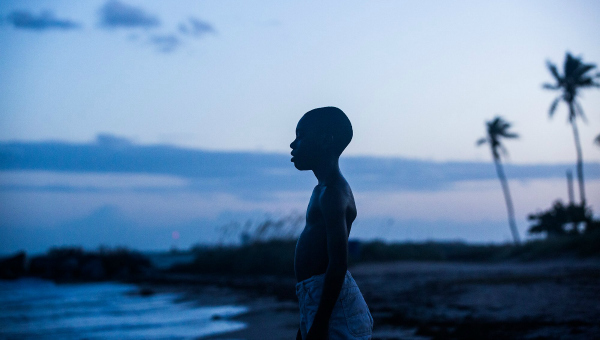 MOONLIGHT is not a portrait painted in broad brushstrokes, but a tapestry – any one strand can be admired for its own technique and qualities, but standing back to observe the whole is where the power lies. Jim Ross reviews.